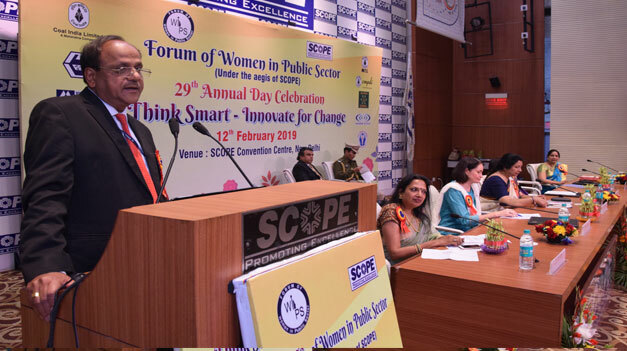 Forum of Women in Public Sector (WIPS) organized its 29th National Meet & Annual Day Celebrations on the theme 'Think Smart, Innovate for Change' on 12 Feb 2019 which was inaugurated by Hon’ble Governor of Manipur, Dr.NajmaHeptulla. Mr. Ved Prakash, Chairman, SCOPE & CMD. 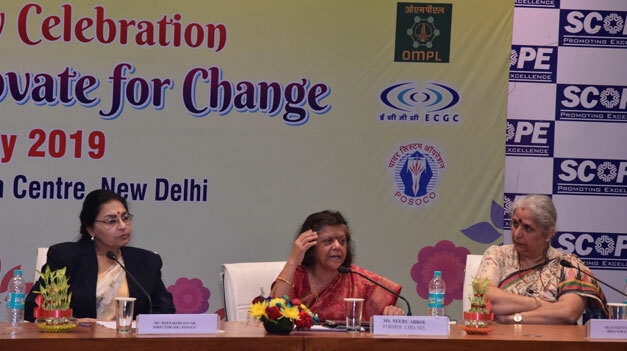 MMTC; Ms. Dagmar Walter, Director (DWT/CO-ND), ILO;Ms. Kirti Tiwari, President APEX WIPS; Ms. Mallika S Shetty, VP APEX WIPS and Ms. Anju Gupta, General Secretary APEX WIPS also addressed the inaugural session. Hon’ble Governor released WIPS souvenir and presented WIPS Awards for outstanding Women Activities in CPSU’s & Outstanding women employees (both executives & Non-executives). 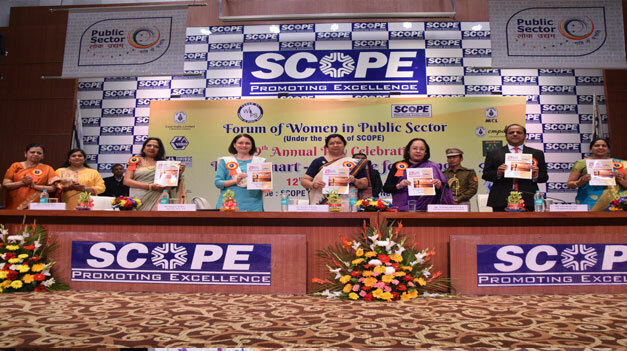 While inaugurating the program, Dr. Najma Heptulla commended the role of forum like WIPS in empowering women employees in PSEs. She said effective implementation of policies for women has been a long demanding issue. She further said positive attitude makes all the difference in performing a task against all odds and women should inculcate it in their lives. She said that education and continuous skill enhancement is the foundation for women empowerment. 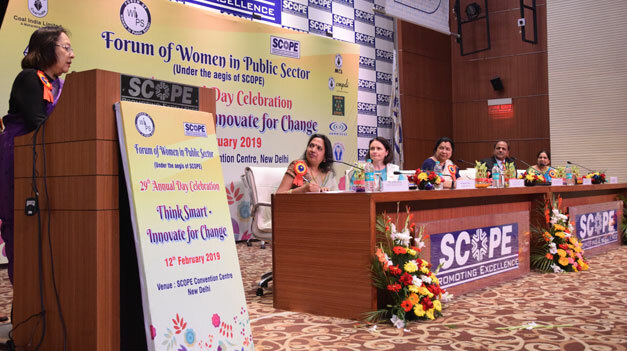 Mr. Ved Prakash, Chairman, SCOPE in his address apprised about various steps taken by SCOPE to enhance the capabilities of working women in PSEs. Mr. Ved Prakash pointed out that there is a growing realization around the world that increase in women participation can bring positive impact to the global economy. He said that women executives need to accept complex roles and upgrade their skills to move up in the pyramid. 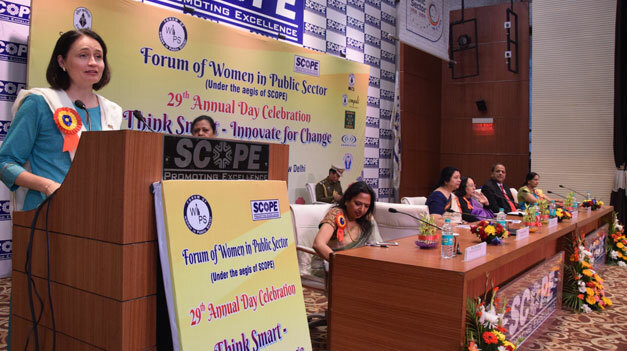 Ms. Dagmar Walter, Director (DWT/CO-ND), ILO in her address appreciated the efforts made by SCOPE in empowering the women of PSEs. She said sustainable development is only possible if women get equal footing in the world of work. She said women representation in active decision making process needs to be improved. Work and family balance, she said posses key challenge for women workers. 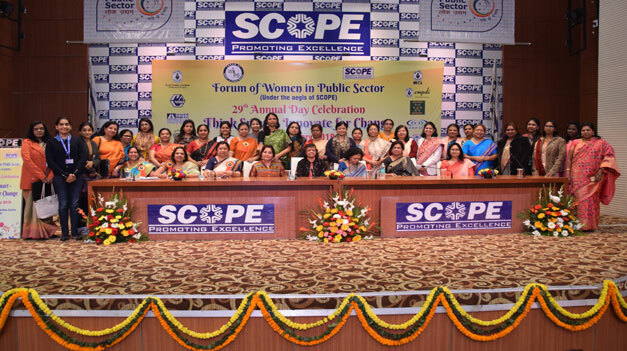 Forum of Women in Public Sector(WIPS) has a distinction of being conceived with a unique idea of bringing together on a single platform of women of single largest organised sector i.e. CPSUs. 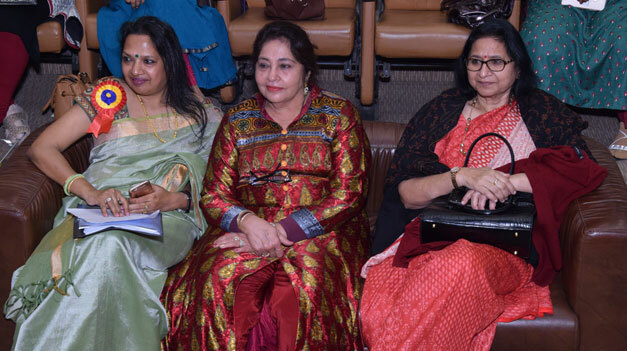 Steering clear of the demand forum, WIPS engages women constructively through providing exposure, confidence-building measure and experience sharing in fulfillment of the main objective of forum - to assist PSUs in optimizing the full potential in women employees. 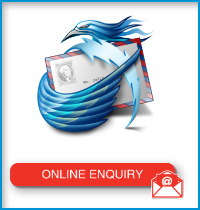 Every year a National meet is organised in Feb to coincide with WIPS day on 12th Feb. 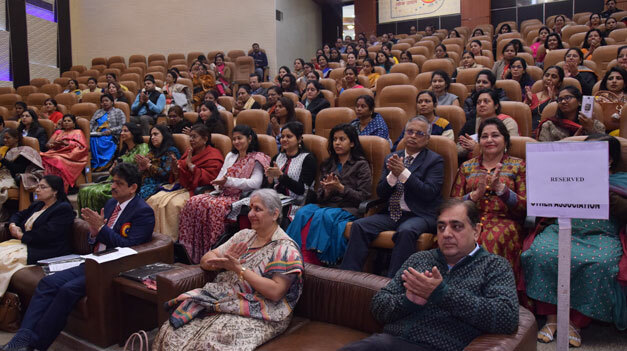 These national meet gives an opportunity to women from across PSUs to exchange notes, mark progress made on various fronts and deliberate on most relevant topic to further assist them in their professional progress in organisations. About 200 delegates from 30 CPSUs across the country attended the National Meet.